How does a woman, a self-made busy entrepreneur, with no time or experience with the publishing industry --- who isn’t a writer, write a successful book? It’s the answer a million people are dying to know; as business professionals everywhere realize the value of adding “published author” to their bios. Tucker Max, bestselling author, often stresses the importance of having a book under your belt. It’s rising in popularity as the new business card. But how is a busy business professional supposed to find the time to write a book? Better yet, how does he prove they even want to? In 2014, a dinner and the fateful meeting of Max and Gonzalez bred a discussion that would lead to a whole new kind of book production. Initially the conversation was met only skepticism—how can someone write a book without actually writing it? Gonzalez has worked for the last decade and a half on wall street and various places collecting knowledge on the inner workings of the retail world, and developing an expertise rarely rivalled in today’s market. In 2009 she founded The Lionesque Group, her main project, which has produced over 100 pop-up retail experiences in several major centers, such as NYC, LA, and the Hamptons. Many people have relied on her consulting and sought out her advice over the years, leading her to want to write a book. It is also the idea, espoused by Tucker Max himself, that to prove your expertise and marketability in a certain area, the best way is to write a book on it. So Gonzalez, Max, and his colleague Zach Obront sat down together and created what would become the Book-in-a-box system: an interview with the author in which the goals and stories of the book were decided, and then a series of more interviews in which they recorded all the information on pop-up retail she could dish out. 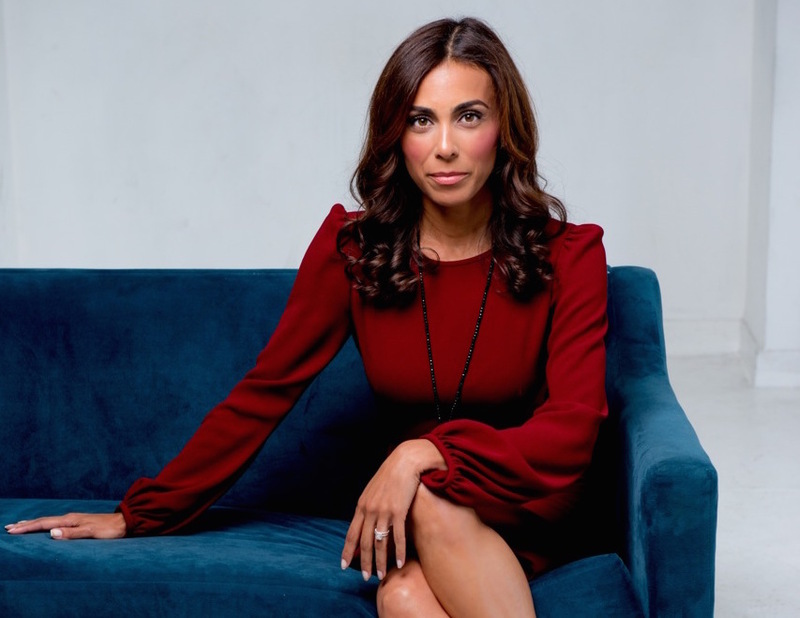 Since the publishing of The Pop Up Paradigm, Gonzalez’s incoming business has tripled, she has landed a client specifically thanks to the book that has returned the entire investment and then some, including speaking engagements at major retail conferences which pull in continuous business and social clout. Most of all, Gonzalez is excited about the fact that she's created a book containing her wisdom and experiences that anyone can read and benefit from, even if they cannot afford her services. “As far as it putting us on the map as thought leaders in the space and attracting different kinds of clients and growing my business it’s been very effective,” Gonzalez says of the outcome. Now, two years later, Gonzalez is working on a second edition. “The landscape of my expertise is evolving” she says, and so is working with Max and Obront on expanding certain chapters and going into more depth about the future of the industry; information that is in high demand. A sense of frustration for Gonzalez is that the New York Times won’t cover sales of her book or others like it since they consider it self-published, but hopefully the attitudes toward self-published books and other Books from a Box will soon change, especially with their growing popularity. The second edition of her book is due to come out this coming May or June, and will be available online and from the Lionesqe website where, while her knowledge is priceless, you can buy it for $15.95 on Amazon.